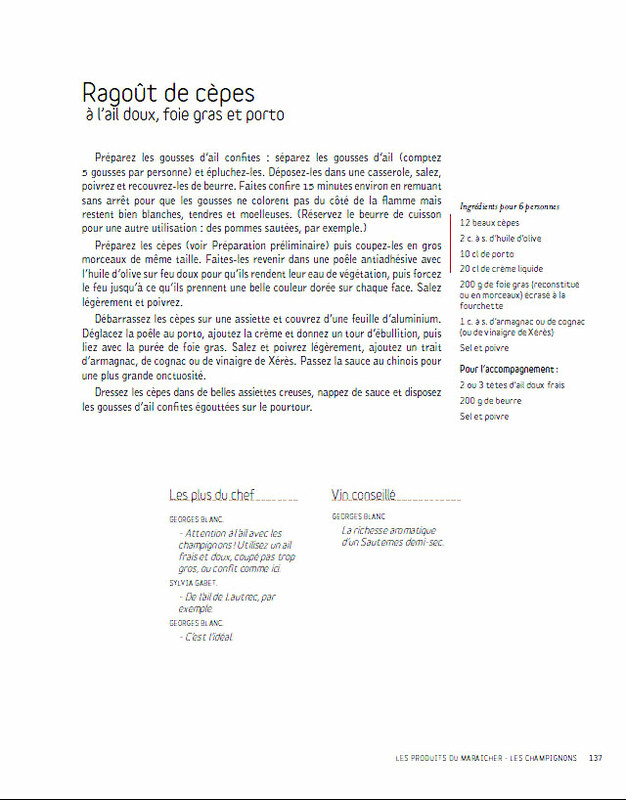 "Ma cuisine des saisons" provides you with a whole bunch of tasty recipes, to be made as the seasons go by. Georges Blanc went all over the countryside to look for the best ingredients. 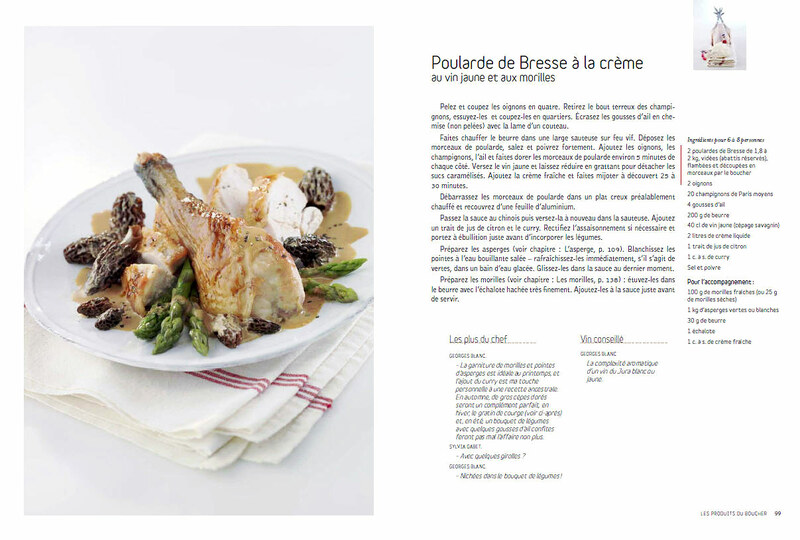 In this generous book that goes by the seasons, he produces 150 recipes that are both original and full of tradition. Most of them involve fresh garden fruits and vegetables, to create marvellous hors d’œuvre, light or classic starter as well as simple, unsophisticated desserts.
" The French Vineyard Table"
A master Chef Cooks with the Great Wines of France With great imagination, perfect mastery of their art, and impassioned love of the cuisine and wines of France, Georges Blanc, one of the greatest French chefs, and internationally renowned photographer Christopher Baker invite you on a marvellous tour of gastronomic paradise. 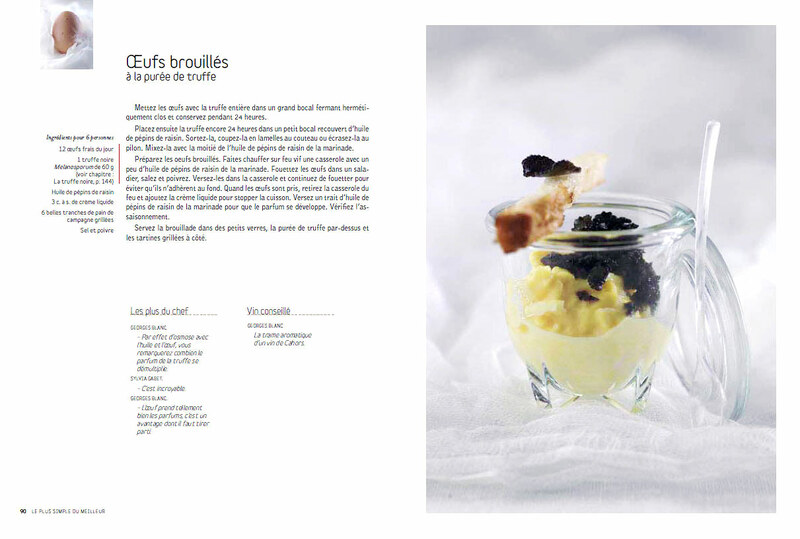 More than 170 original recipes and breathtaking photographs celebrate the cuisine of France's wine-producing regions. "De la vigne a l'assiette"
Thanks to their imagination, the perfect masteries of their art, their love for the French gastronomy and wines, one of the biggest Chef, Georges Blanc, and an international photograph, Christopher Baker, invited you to a wonderful trip in the heart of our most delicious region. 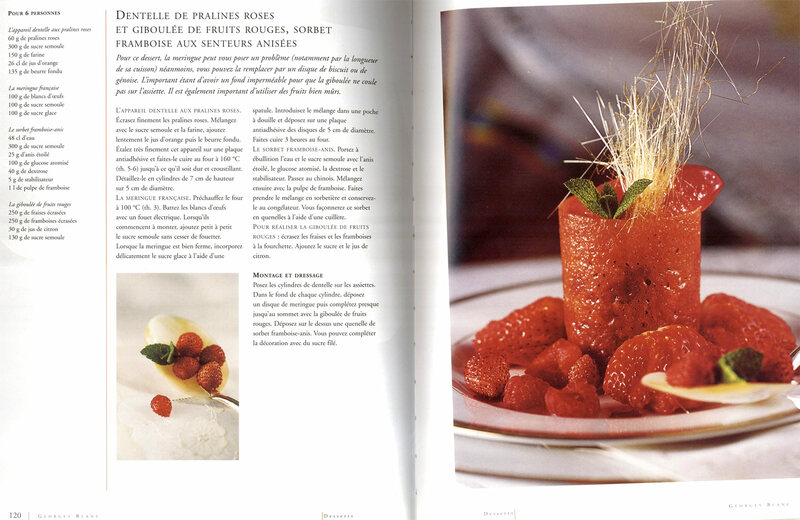 From Lyon to Vonnas, from Mont Saint-Michel to Paris, all of the Blanc, Brazier, Bourgeois, Poulard, Barale, Adrienne, Crouzier, Castaing, Allard and Léa Mothers had an inborn talent for cooking. Their knowledge came from their mothers, who themselves received it from their grand-mothers… The feminine, harmonious cuisine they produced so generously raised them to the rank of queens, the queens of hearts who left behind a legacy, an age-old knowledge that inspired most of today’s great Chefs. 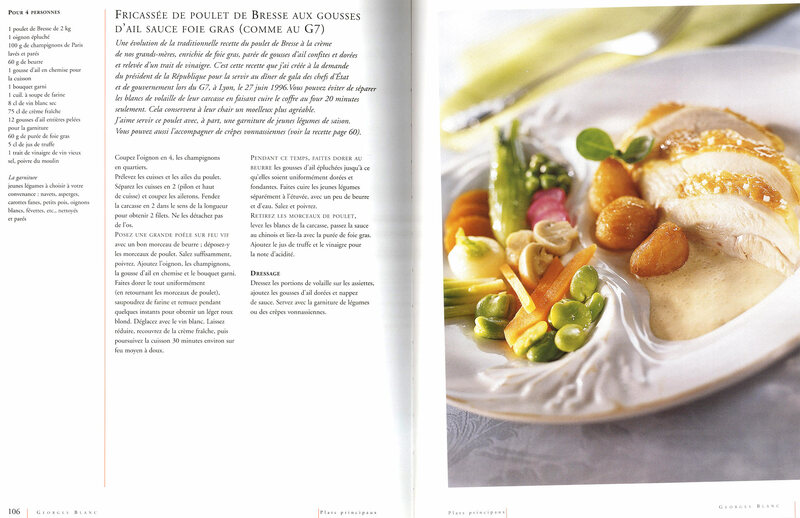 This book presents 120 easy, convivial and traditional cuisine with Georges Blanc’s inventiveness and unique know-how. Chef gives all his tips and tricks to have a perfect meal with its wine pairing. Food lovers, the kind of people who know what good food is and like to select quality ingredients, will not hesitate to break into their piggy bank to get good products… and then what? This is the perfect book to assist those gourmets/food lovers who wonder how to be up to the exceptional product they’ve just bought, how to keep to its typicality and let it express all of its taste, even though they do not have the technical ability of a master chef.